A thin superconductor layer (~1µm thick) is coated on a sapphire wafer. Quantum physics tells us that the magnetic field penetrates into the superconductor in the form of discrete flux tubes. The superconductor strongly pins these tubes, causing it to float in midair. 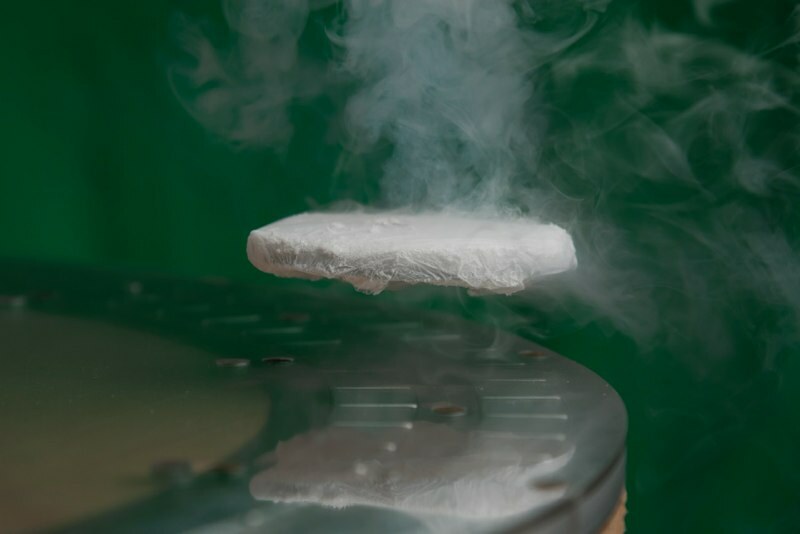 This effect is called ‘quantum levitation’. Superconductivity and magnetic field do not like each other. When possible, the superconductor will expel all the magnetic field from inside. This is the Meissner effect. 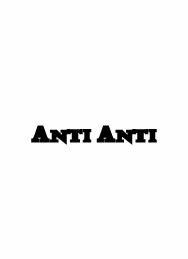 In our case, since the superconductor is extremely thin, the magnetic field DOES penetrates. However, it does that in discrete quantities (this is quantum physics after all! ) called flux tubes. Imagine a bullet fast train suspended in midair. 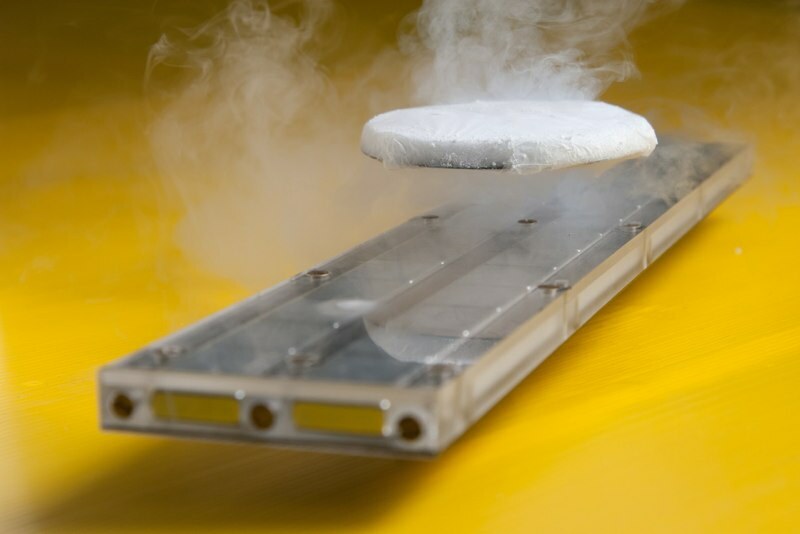 The superconductor disc is suspended above/below two magnet rows and move frictionless along the rail. This demonstration is perfect for large audience such as in science museums and colleges. Lead by Prof. Guy Deutscher, a leading physicist in the field of superconductivity. 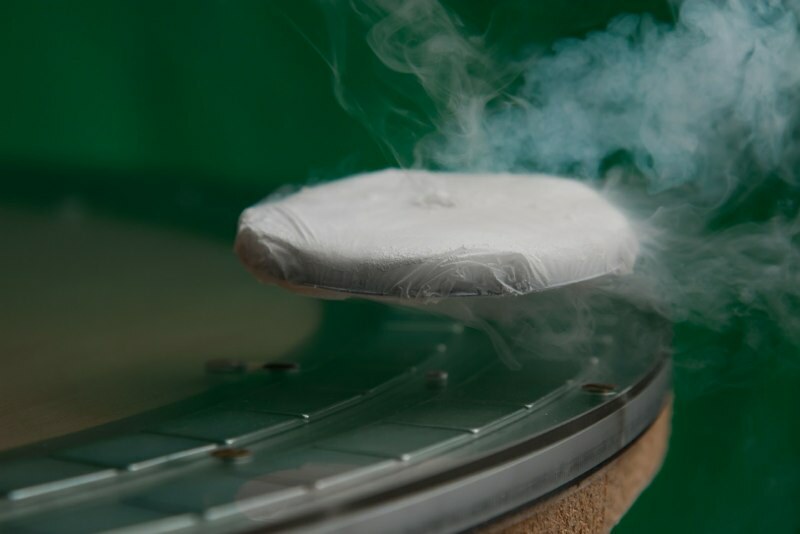 We are studying the, yet unknown, mechanism of superconductivity in high temperature superconductors. 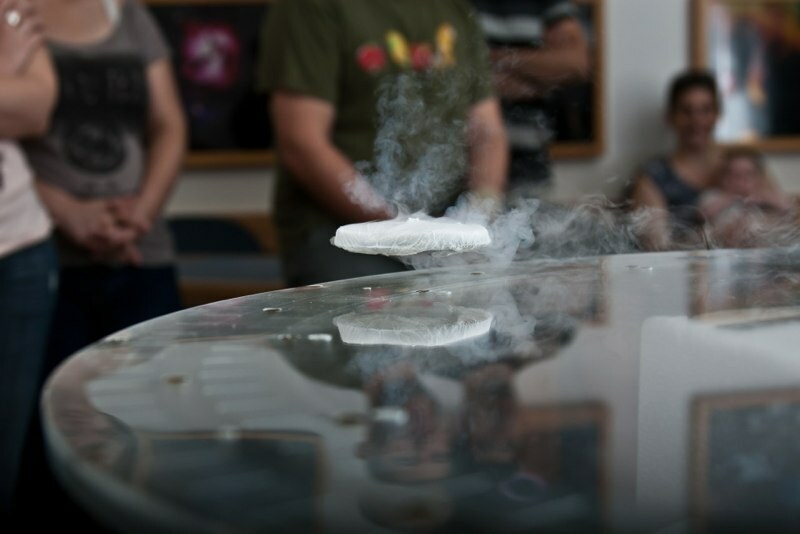 We are also dedicated to making the amazing physics of superconductors accessible and exciting for young and adults through the unique and counter-intuitive phenomena of ‘quantum trapping’ and ‘quantum levitation’.